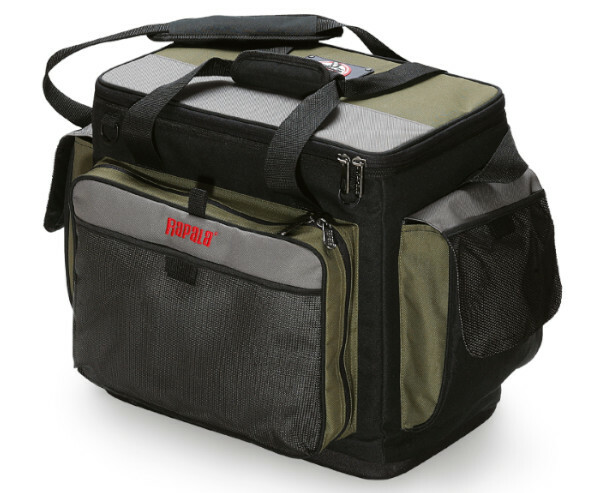 This Limited Edition Magnum bag is a large tackle bag for all of your lures. There is enough room for eight tackle boxes and the bag also features front and side pockets for extra items. The bag is made of strong material and features a waterproof base. You can therefore place the bag on any wet surface. The sturdy carry handles and padded shoulder strap make the bag very easy to transport. Also included are 3 tackle boxes for your favourite lures.